Making movies like the pros! At Automatic Studios, kids learn the art and technical skills of professional moviemaking! Our camps and workshops give young filmmakers the opportunity to be part of a collaborative, creative team and experience working on a real movie set. 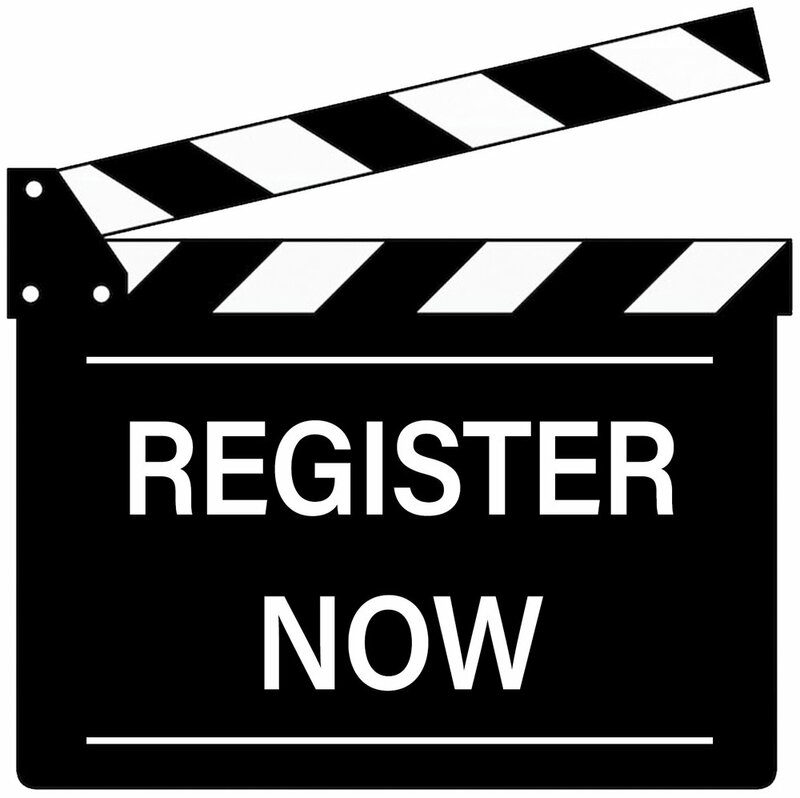 Automatic Studios hosts Movie Arts© Camps for kids (Grades 4-8) during school breaks and summer vacations. From writing to lighting, our experienced staff will teach you how to make a professional-quality film in one week and screen it for your friends and family! Automatic Studios offers an After School Program for elementary (Grades 4-5) and middle school (Grades 6-8) students. Programs are led by experienced industry professionals and conducted in fully equipped production studios and classrooms. 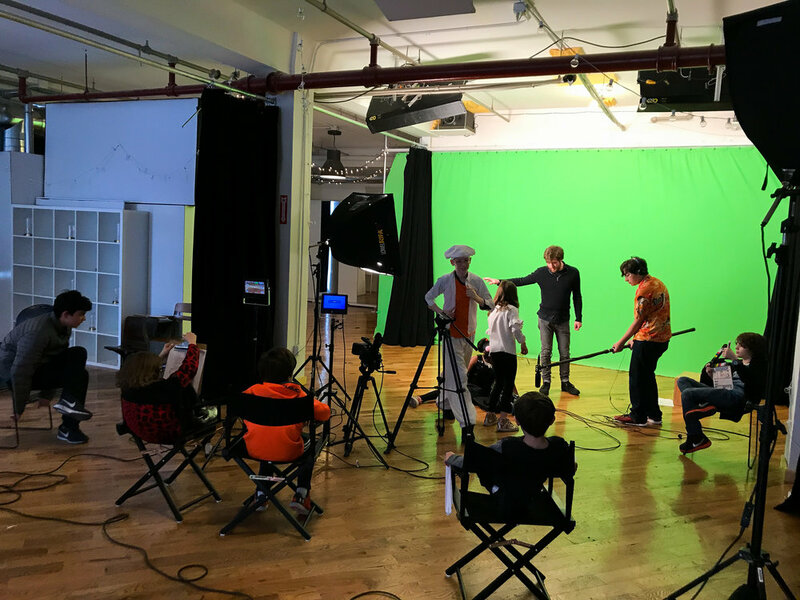 Automatic Studios hosts Movie Arts© parties where kids can have fun making their own music videos, short films, or movie trailers with their friends and families. Learn more about our parties here.